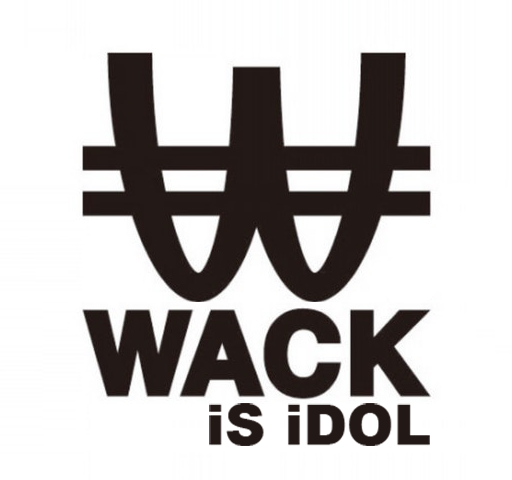 September 9, 2018 saw WAgg’s first debut live performance, with BiSH acting as the special guest. Each group did 2 sets, alternating between the two groups. Watch Part 1 on YouTube here! 4. 19:39 Is this call?? Watch Part 2 on YouTube here!